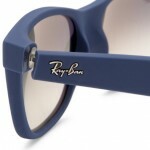 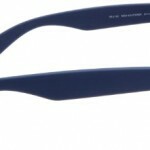 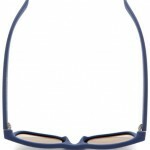 Ray-Ban 2132 Wayfarer Sunglasses Light Blue Rubber / Grey Gradient Classic Ray-Ban Wayfarer sunglasses. 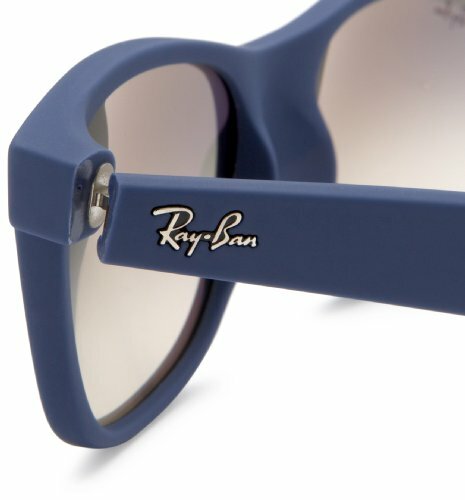 The smallest of the Wayfarer family, but still with all the appeal and style. 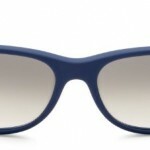 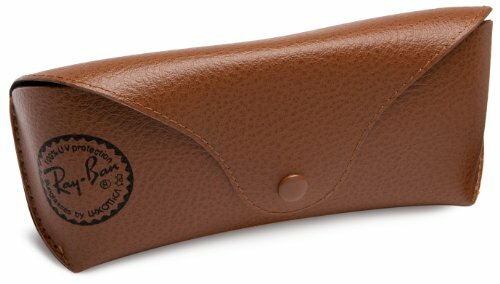 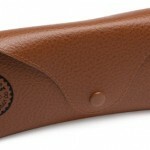 The original Wayfarer is back, the same specifications as the original 1952 model. 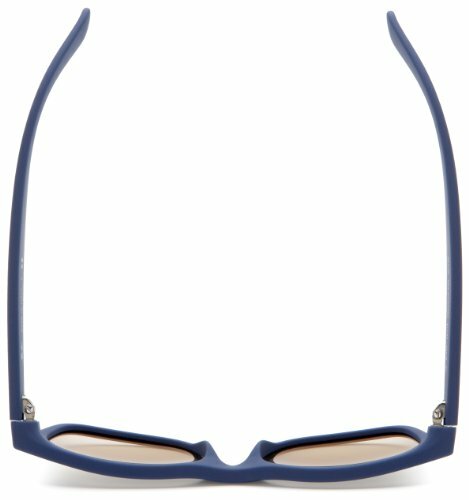 Featuring the oversize metal hinges and mineral glass lenses, the Wayfarer has returned!